A visit in the rain this morning with some amazing women left me in tears. Full on- blubbering tears. 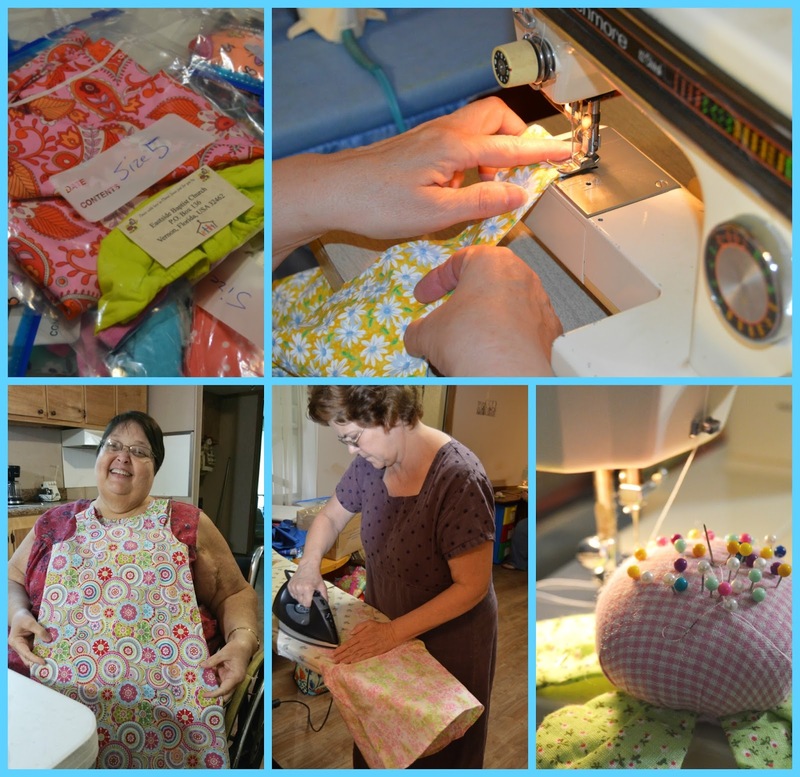 It happened before I ever got there– I thought of all the little girls in Haiti, Bolivia, Argentina, Honduras, and I’m not sure where else, who have had the gift and blessing to wear a brand new little dress made by these dear hands. These ladies have a heart for the nations. For the children of the world. 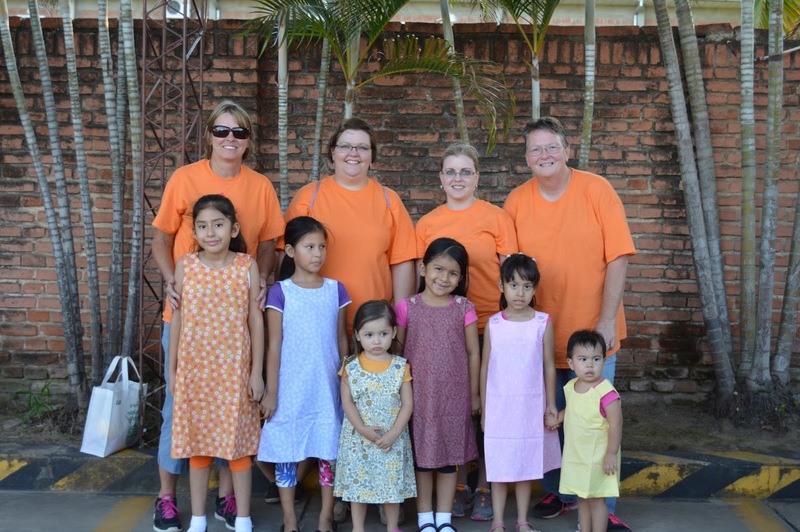 They haven’t been led to go on a mission trip overseas–but God has given them a job–and it started with a passion and desire of heart and blossomed into a wonderful group of women from East Side Baptist Church in Vernon, Florida. I told Tenille, Mrs. Peggy and Mrs. Gloria today that Jeff shared their mission project and heart for missions almost everywhere we spoke. The mission is just as important as going…these awesome ladies are sending. They loaded me up today with blessings overflowing! I will share all the goodies later–because we are leaving next week with these goodies and I want to keep the surprise intact! There were two ladies that I didn’t get to meet today–but I have known and loved Tenille and her mom, Gloria for a long time–and met Peggy last year and felt such a kindred spirit. They took on an additional challenge this year and knocked my socks off! Mrs. Gloria–you have raised an amazing daughter–and I thank you for letting me claim her as one of my “many” adopted girls! Thank you ladies…for loving the world and reaching out with the abilities and gifts God gave you! Completely–wholeheartedly! East Side Baptist Church in Vernon is one of more than 9 churches involved in this trip to Bolivia. Individuals have “given” items, contributions, or people! What a God we serve–and look at the people being The Church and working together! I LOVE IT! 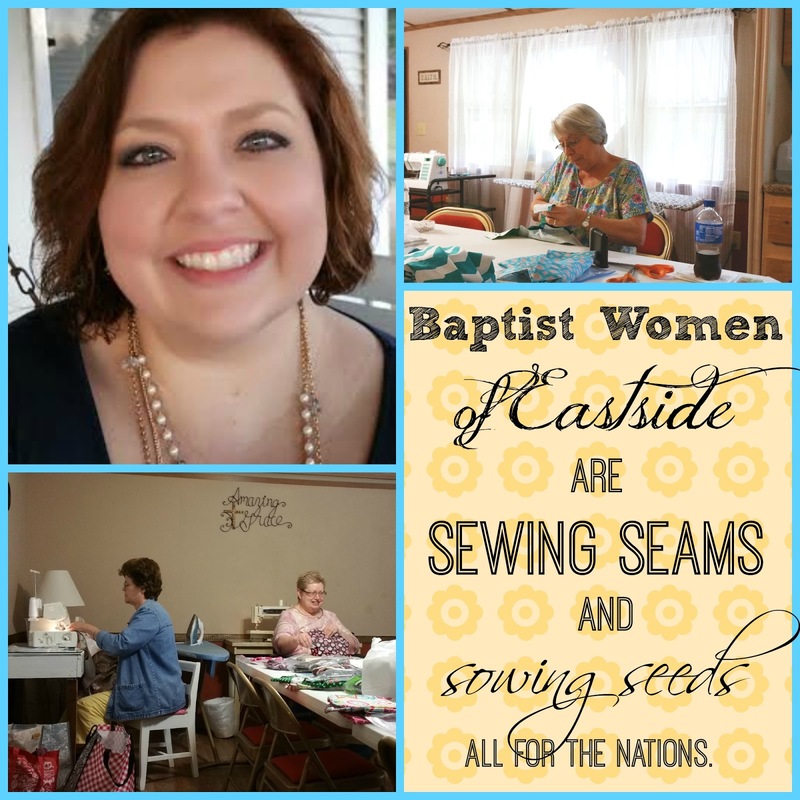 If you are ever in Vernon, Florida, say a prayer as you go through for the wonderful ladies of East Side Baptist Church who are reaching around the world and dressing the little girls of the nations! 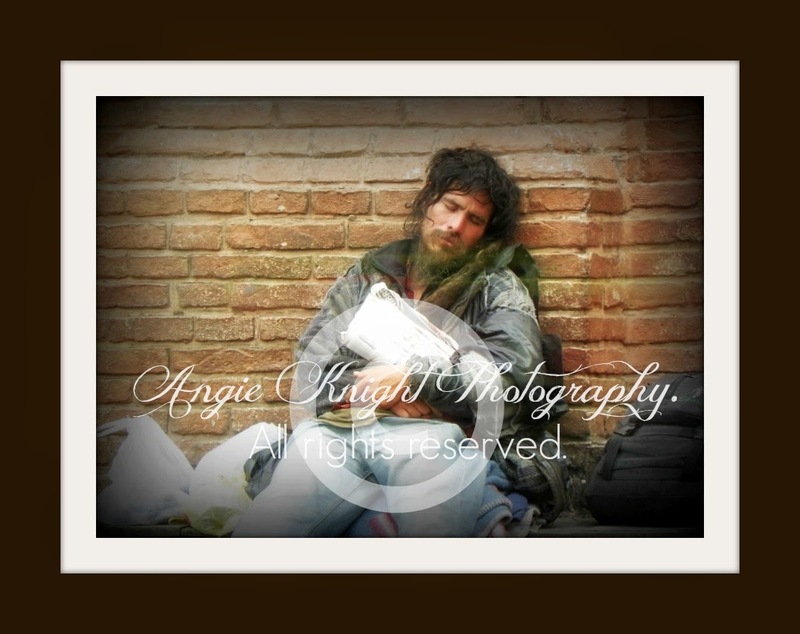 Some photos shared by Tenille Brock Fielding. Most of our readers/friends know that our oldest grandson has autism–and he sticks with a particular phrase or two when you tell him something. Currently, the favored one is “I know”. “I know Nana, or I know Papa”. I tell him, “I love you Rylan”, and he responds with, “I know”. When I say, “You’re so smart Rylan”, he says, “I know”. Now he’s not bragging, he’s simply stating a fact. He knows we love him. And– he is smart. When he stayed with us a couple of weeks ago, I heard that phrase many times –and I told him better responses for some statements –like when I said, “Rylan you are so handsome”…and he said, “I know”…. *grin*. I told him it’s best to say “thank you”. This morning those two words rolled over and over all by themselves. “I know”. I realized something–maybe for the first time, “if I know He knows…then I don’t have to know.” And I know He knows. He said so in the Bible. Often. There are some things we know, and some things we don’t know. But I’m no longer fretting over what we don’t know. 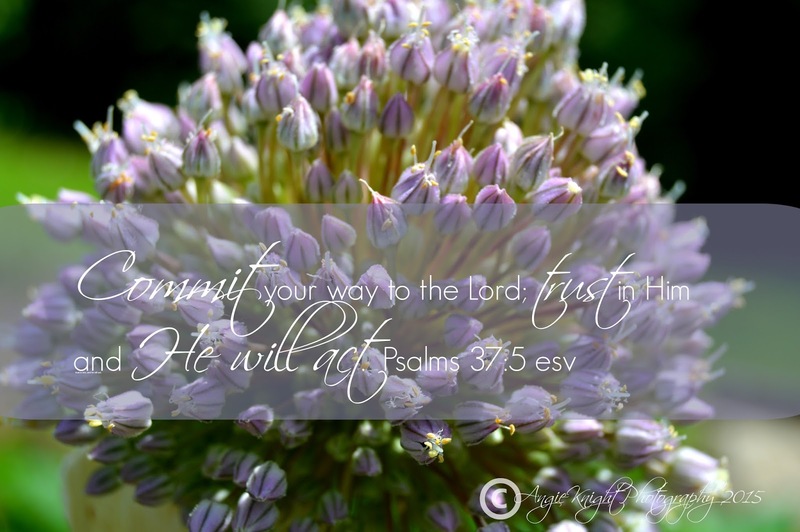 It all belongs to Him…and I trust Him completely. I know He has opened doors that amazed us in the past year. More doors opened this mission trip than we imagined! 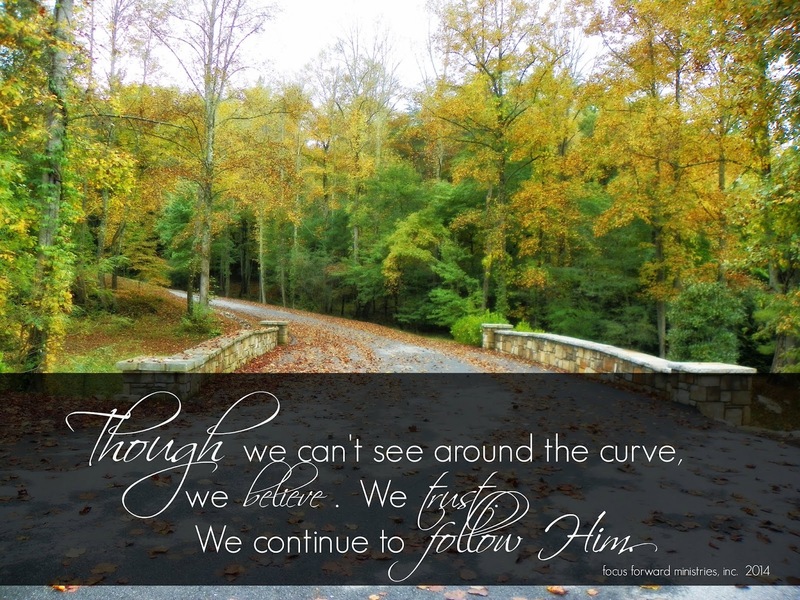 Focus Forward Ministries has launched a new project–and you will want to know about it! We have been so blessed. I cannot come near knowing how to describe what I feel inside. For the last few years–and still now, I have felt God nudging me along with “more” in store…”More” in my mind…like you walk into an ice cream shop–and you smell the freshly made waffle cones, but as you look down the long line of glass topped freezers, you know there is MORE in store –you haven’t yet tasted what your nose is telling you is there…but you know there’s MORE. We have launched our ministry website— Focus Foward Ministries, Inc. We are so grateful for all the prayers–all the hearts that have joined–and for every donation (tax deductible) that will come in to help us build—reach—teach/disciple—minister–all for His glory and kingdom. I know there’s more. I believe for things I am yet to see come to pass. There are children without homes or parents and they need a safe place to grow up. There are babies that need to be held and loved. There are sick who need tending–and water that needs pouring. Our personal web address has changed for ministry purposes– and I hope you have signed up “over there” for email updates. I cannot express the blessing YOU (dear reader) have been in my journey of faith– you have prayed–lifted us up to our Father–and encouraged us. thank you. What lies ahead is exciting–but it will also STRETCH us all. Yes, even you. What a powerful word to my heart this morning–YES, we’ve not seen Him in flesh–but through the power of the Holy Spirit, we have seen the activity of Jesus Christ–and the actions in others as they carry the Gospel to other nations, as they give everything in themselves to obey the call that God has burned in their soul. We hope we can also be that example of faithful obedience. That call is a burning–a feeling of more than indigestion–it’s a continual gripping of heart and soul. For Jeff and myself, only satisfied when we are on that foreign soil. 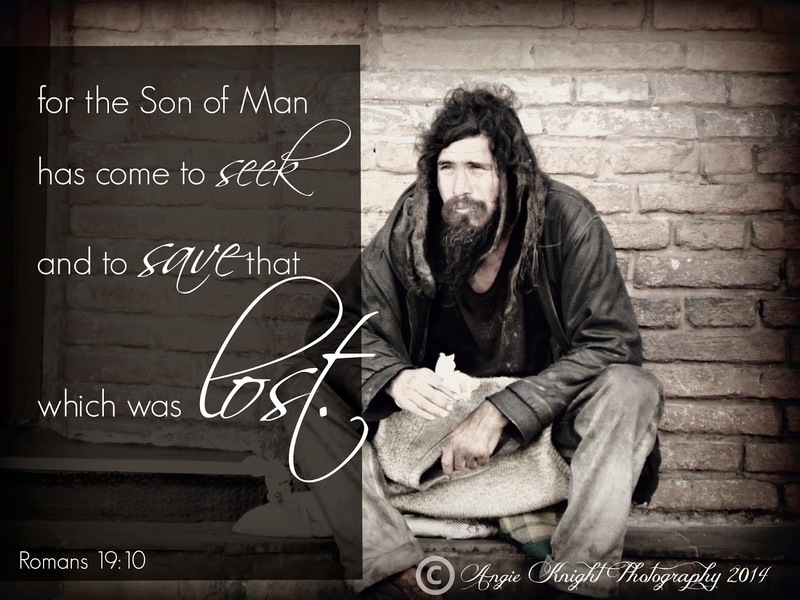 Tears fall as I type this, because I know–the TRUTH in Christ and there are millions who don’t. AND millions who’ve not had a chance. And it’s our responsibility and duty as believers to insure that they get that chance….by whatever means we can. Please visit our page and check us out, and sign up for our Newsletter by mail. Thank YOU for standing with us. It’s all…ALL for Him.